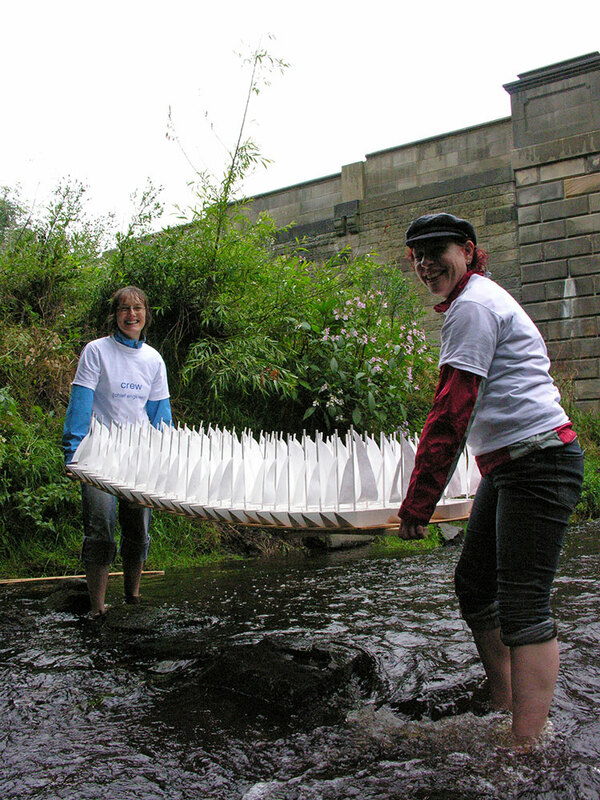 100 miniature sailboats, carrying a cargo of Scottish wildflowers seeds were launched into the Water of Leith at Bonnington Bridge. 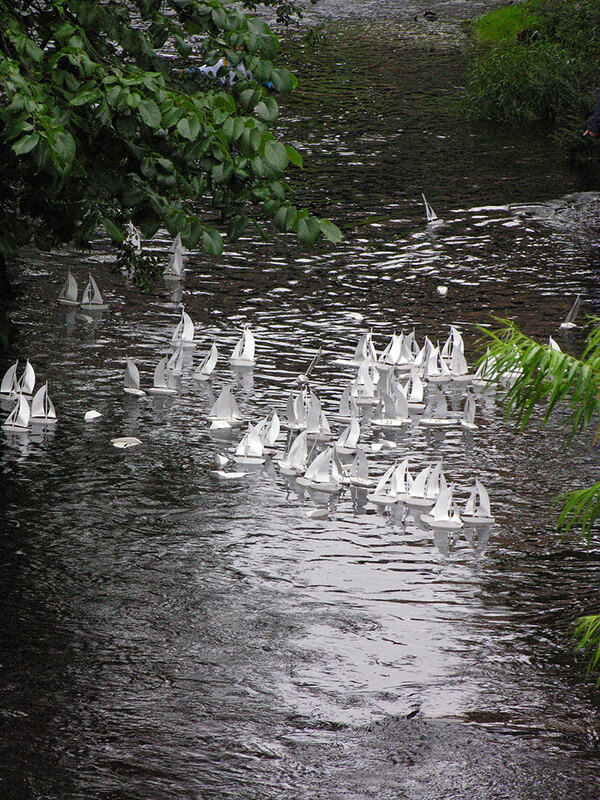 Named after ships that passed through Leith’s port, this Regatta was a public display of goodwill, involvement and charm, while commenting on biodiversity, changing economic landscapes, migration and distribution. 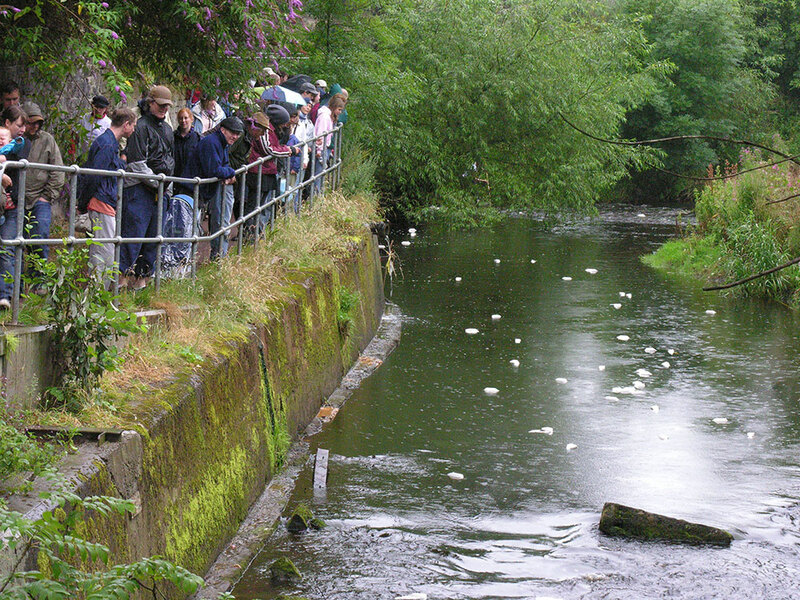 Each boat was sponsored by a ship-owner with the proceeds going to the Water of Leith Conservation Trust. 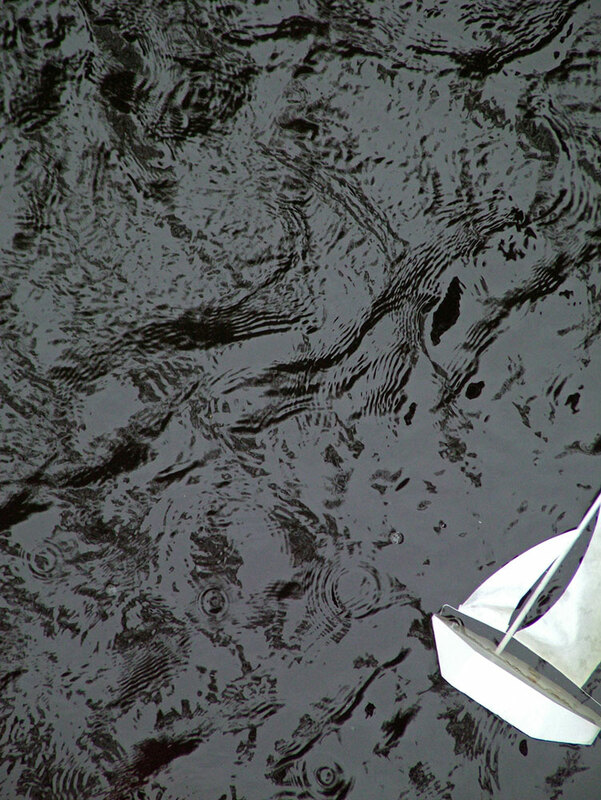 Once the race was complete, all boats became the property of their sponsors. The race was followed by a picnic where the winner is presented with a trophy.